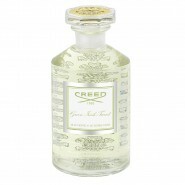 Eau de Parfum 2.5 oz 75 ml Spray Tester ,No Cap. 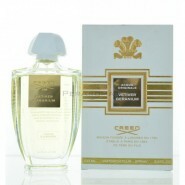 Eau de Parfum 3.4 oz 100 ml Tester Spray,No Cap. 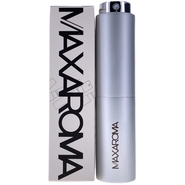 This popular fruity and tropical designer fragrance is a blend of Black Currant, Bergamot, Apple, and Pineapple. 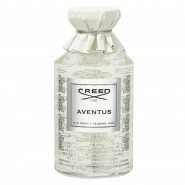 One of our most popular men's fragrances. Batch Number: Current Batch numbers: Please contact us for the most current batch number. 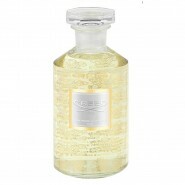 This fragrance is wonderful. I get compliments with each application. My go to when wearing suits. 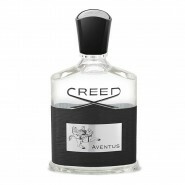 As a result my closet with suits smells like Adventus. 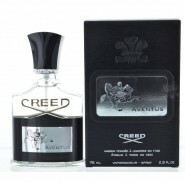 A must niche fragrance for serious men! 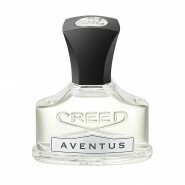 This is the epitome of an Alpha Male fragrance. 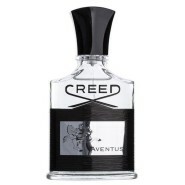 It absolutely smells like money and confidence laced with testosterone. I only wear it in casual/informal settings and would never consider it as part of an elegant ensemble. While I do enjoy this EDP, it feels like the equivalent wearing designer apparel with a giant logo that screams "I'm rich, b**CH!" This trade for overt status over quiet sophistication is the only reason I can't give it 5 stars. I picked up a bottle of this fragrance from their warehouse. I was looking for K01 batch, but that was not availbe anymore. They had two more batches 14M01 and 15N015. If you wanna fruity batch, lasting batch go with N015, but if you want musky one go with M01. Anyhow, nice people at this company I really enjoyed doing business with them. 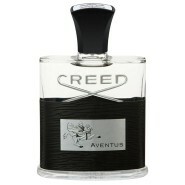 This is my number 1 place for Creed. I just received my Aventus from this company and I gotta say it is Amazing. This batch which is K01 is much better than Z01 in my opinion.